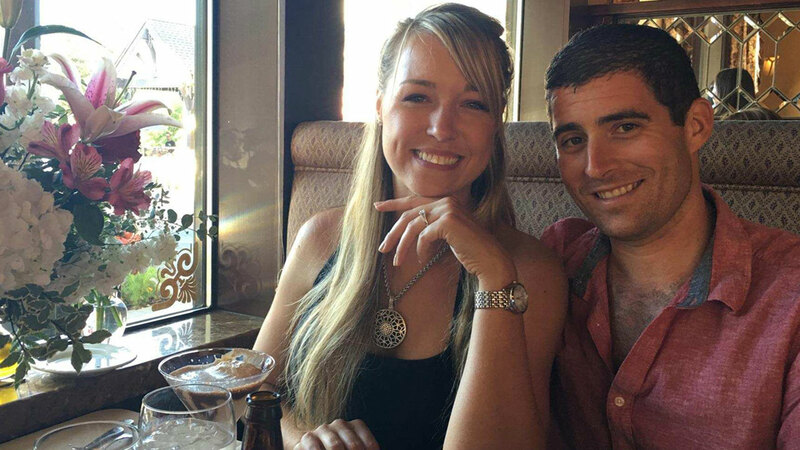 Friends said Raymond's fiance was Brian White, a pilot in the U.S. Army. Debbie Payne, a close friend of the couple, said Raymond and White met two years ago at a party. Payne said White had rented a single-engine Cessna 172 for the weekend and took Raymond on a trip to Big Bear for their anniversary, where he proposed on Friday.